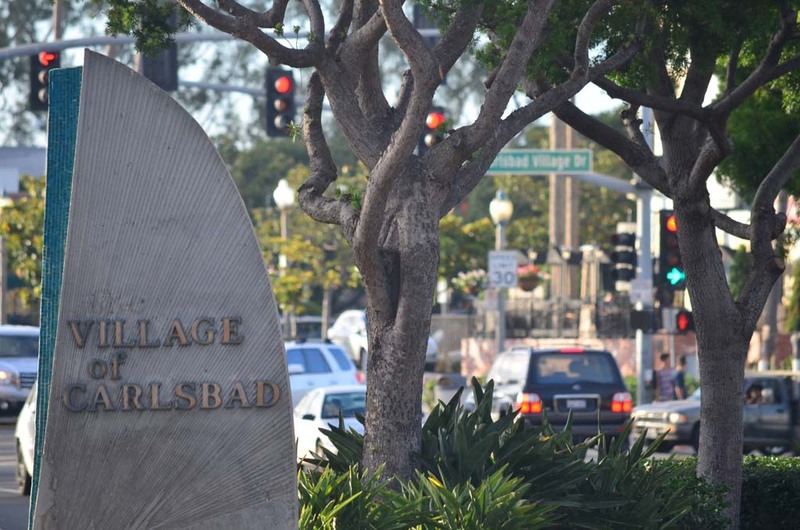 CARLSBAD — Contracted a little more than two years ago to help revitalize the area of Carlsbad known as the Village, Urban Place Consulting Group, Inc., is continuing to try and draw attentions to the some 25 blocks of businesses, restaurants and residences. With their contract with the city set to expire in the spring of next year, the consulting firm, which works to revitalize urban centers, has already made strides in trying to get more people down to the area. The group has completed such short term goals as adding more bike racks, altering the hours and location of the Carlsbad farmers market and hosting more events, according to Ashley Westman, a project manager at Urban Place Consulting. 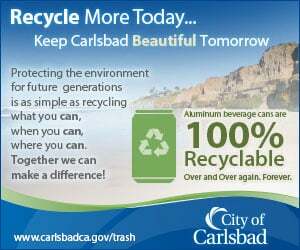 Their latest endeavor – a new website: Carlsbad-village.com. 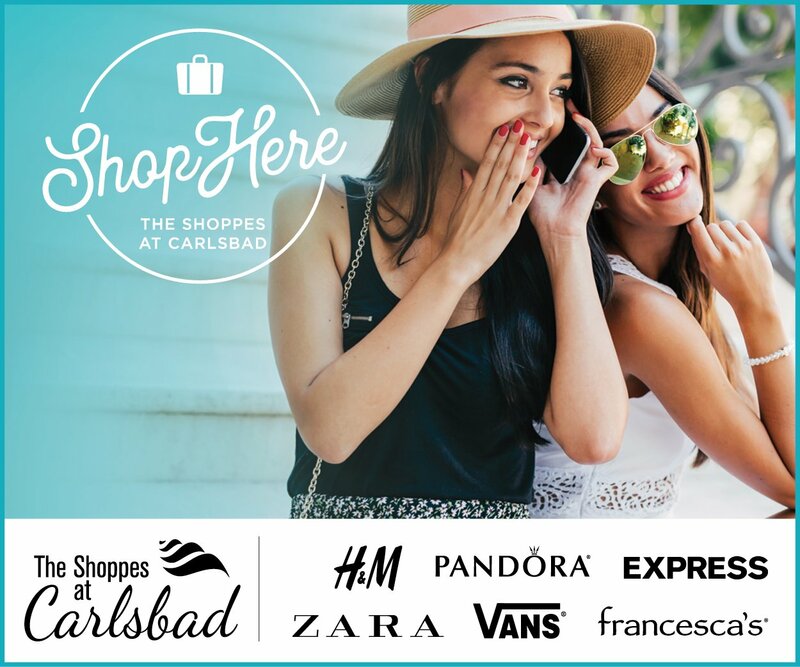 The site puts a spotlight on businesses and restaurants and also gives tourists and locals a heads up on events happening in the neighborhood. By the end of their three-year, $726,000 contract, Urban Place also has set in its goals to create an organization that has the financial and leadership resources to continue to keep the Village revitalization efforts going, Westman said. One of the things that might help businesses in the area bring in more shoppers is the idea of staying open later. That’s something Urban Place has been working with local retailers on. 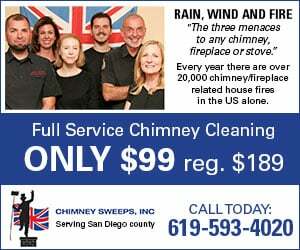 Ted Owen, president and CEO of the Carlsbad Chamber of Commerce said that for businesses where they may employ only one, two or three people, it might be more a matter of changing their approach. An example Owen provided was from a business owner asking how they could get better access to the crowds riding the train. Instead of staying open longer hours, open later, which Owen explained, would help businesses catch potential patrons on their way home. A summer parking study done last year showed that public lots were 60 percent to 80 percent occupied — pretty low for industry standards, according to Westman. Though when the farmers market was relocated to its current location on State Street, Westman said that a parking study done then showed a lot of the parking lots were maxed out to capacity. Urban Place is at work on another parking study, this one requested by the area merchants, and will be focused on time limits. Westman said that without time limit parking enforcement, it could end up hurting the merchants in some cases if someone were to park in front of their store and go to the beach for several hours. The city has also hired another consulting group, Dove, Kohl & Partners, to rewrite the Village Master Plan, which will also include the Barrio area for the first time. The Master Plan is expected to be completed by May of next year. When the city’s contract with Urban Place expires, Westman said she wasn’t aware whether their contract would be extended further from its original agreement.